How To Properly Use FaceBook To Get Up To 25 New Clients A Month Even If You Lack Computer Abilities. How To Beat The Slow Season So You Are Busy All Year Long. How To Get New People Who Have Moved Into Your Area To Call You For Appointments. How To Easily Get Past Clients To Come Back To You. Why Your Website Is Not Getting People To Call Your For Appointments And How To Easily Fix It So It Does. When and How To Increase Your Prices. The Best Pre-Done Newsletter For Our Industry And Where To Get It. 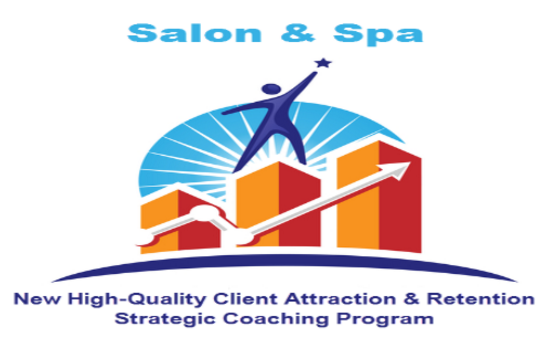 The 5 Top Reasons Stylists and Salon Owners Fail.